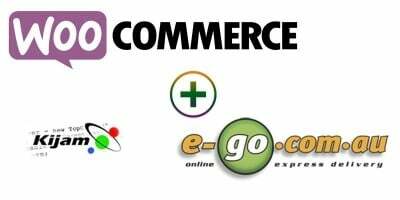 Manage your woocommerce online store using localhost without internet connection. If you manage an online store by WordPress and WooCommerce Plugin, you will certainly face with problems such as slow dashboard, high consumption of server resources, and problems encountered in shared hosts or low-cost servers, making difficult to work and edit products. On the other hand, the frequent interruptions of the Internet have been wasting our time for many times. but , What if there was a way to deal with the interruptions of Internet connection, WordPress dashboard slow and lag, and the server resources, and save our time and money while managing the store and products. What if you always had the latest backup of your store products on your personal computer, worked round the clock without any restrictions or without needing Internet on your products, created a new product or changed it, and whenever your changes were completed, all the changes were transferred to your online store by pressing just one button. 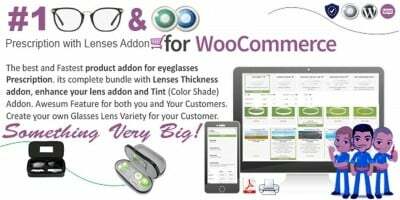 By pressing one button, download all your online store products on your PC, disconnect your internet connection, and make any necessary changes to your products, categories, attributes , and tags. 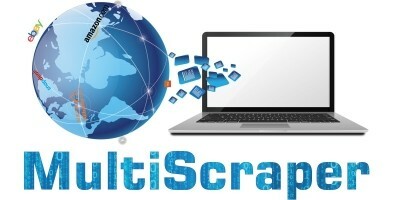 Add a new product or move it to Trash then connect to the Internet wherever you are prepared to release the product to your online store. 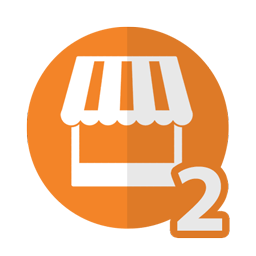 Again, by pressing one button, apply all changes to your online store in less than a few minutes. 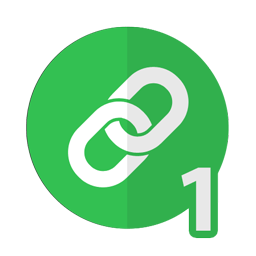 Full support : Supporting a variety of products (simple, grouped , downloadable , variable , and external), tags, attributes, and categories in creation and editing, both in download and Publish sections. Backup from store : Using the ability of products backup in the plugin, you have always the latest products backup in offline in your personal computer. immediate changes option : Using the plugin setting section, for every section of products, categories, attributes, and tags, you can choose that changes to these sections should be immediate (online) or offline (Publish list mode). Bulk editing : Full support from Bulk editing of products both in immediate and offline edit. 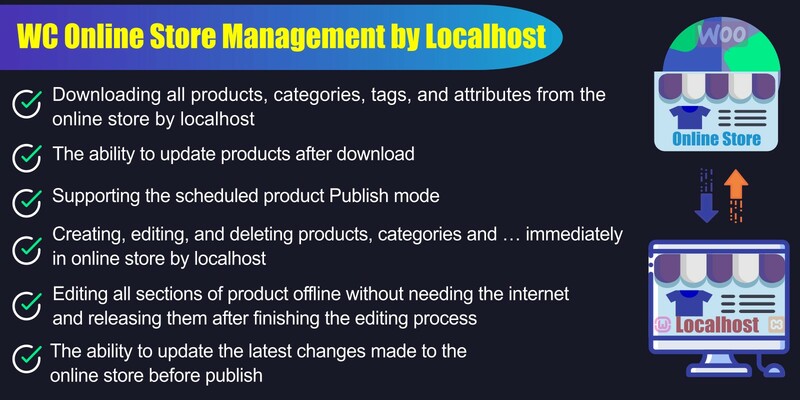 Offline Edit : Using the capability of the Publish list, you can apply any changes to the localhost products without connecting to the Internet. 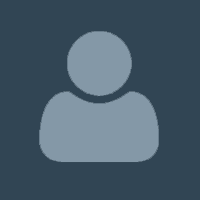 After that, connect to the Internet and transfer all changes to your online site by pressing one button. Fast update : If you are working on your store products as a team and a number of your staff create changes in the site in the online mode, you can easily receive the latest changes made to the store and save them in your localhost in the shortest time.